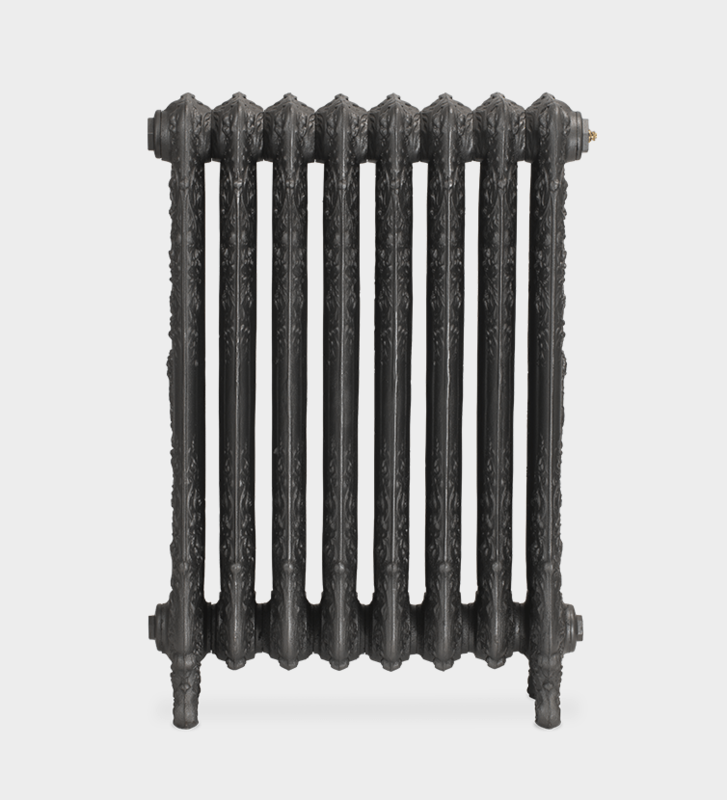 The Saint Paul cast iron radiator is a stunning example of skilled craftsmanship. 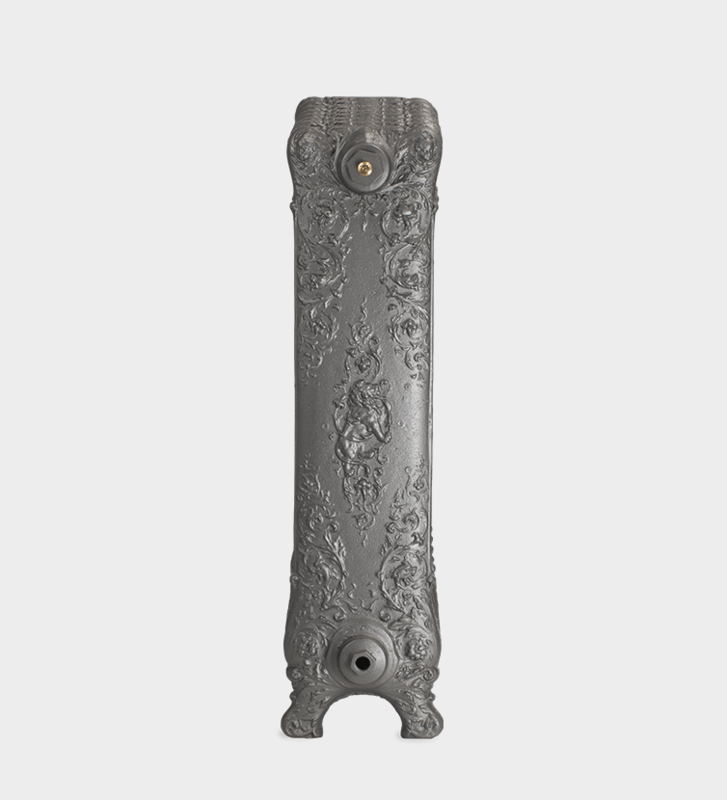 Originally designed for the American Radiator Company, circa 1842, it was described as “a work of art in iron”. 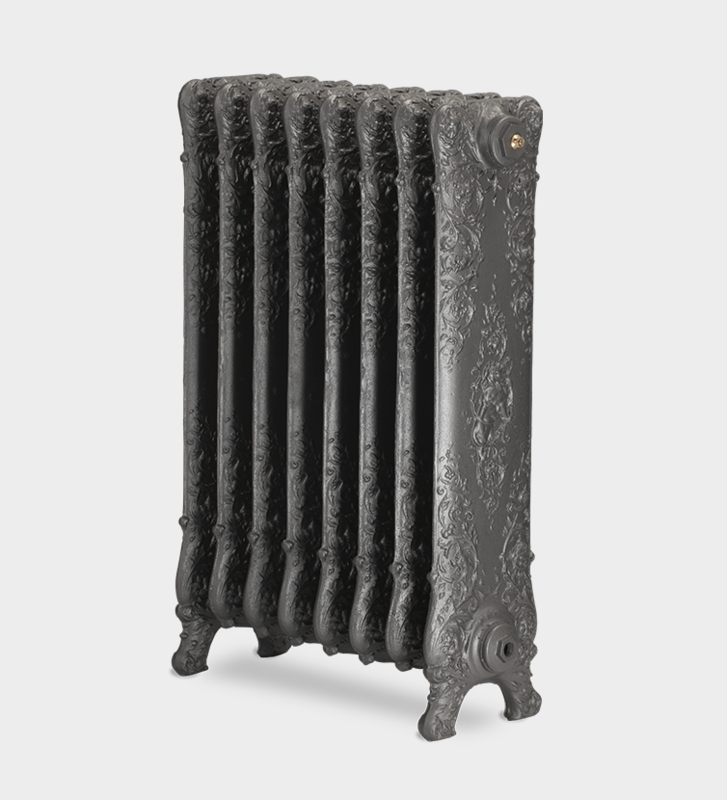 With an intricate ornate design of cherubs, dragons and lions intertwined with vines, this cast iron radiator generates feelings of wonderment. 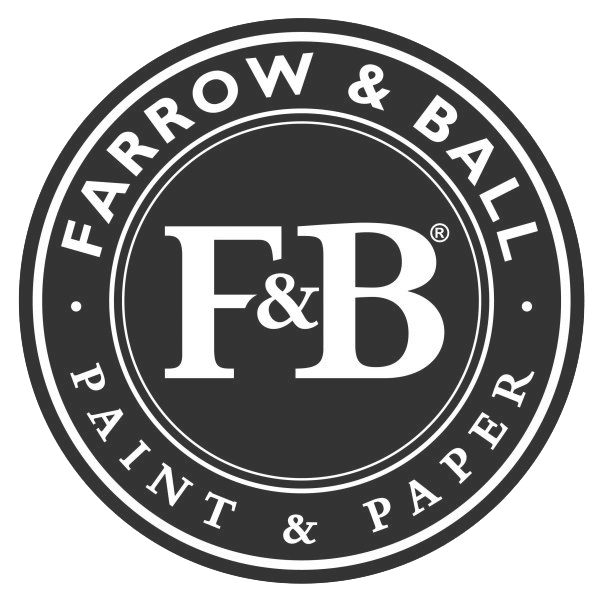 The Saint Paul comes to life when choosing our antiqued or highlights paint effects and attracts even more attention with a hand polished finish. The Saint Paul is a genuinely unique and memorable masterpiece.